Danai Koutra joined the faculty of Univ. Michigan Ann Arbor in 2015. 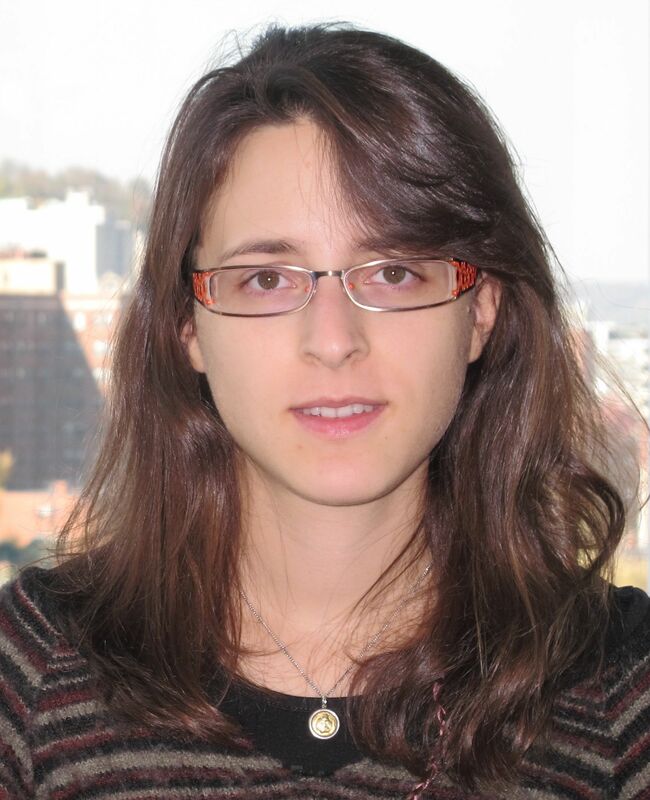 She was a Ph.D. student in the Computer Science Department at Carnegie Mellon University, 2010-2015, advised by Prof. Christos Faloutsos. She received her diploma in Electrical and Computer Engineering from the National Technical University of Athens (NTUA), Greece. Her research interests include large-scale graph mining, graph similarity and matching, graph summarization, and anomaly detection. Danai’s research has been applied mainly to social, collaboration and web networks, as well as brain connectivity graphs. She holds 7 patents on bipartite graph alignment.